I just love my job, receiving emails from franchisees like the one below, make me bubble inside with excitement. The hard work, late nights working and determination to succeed is now starting to reep the rewards of success. This is feedback Adele has received from the birthday child’s mum after she ran a LazyTown Sports Club Entertainment for Boe’s 3rd Birthday. 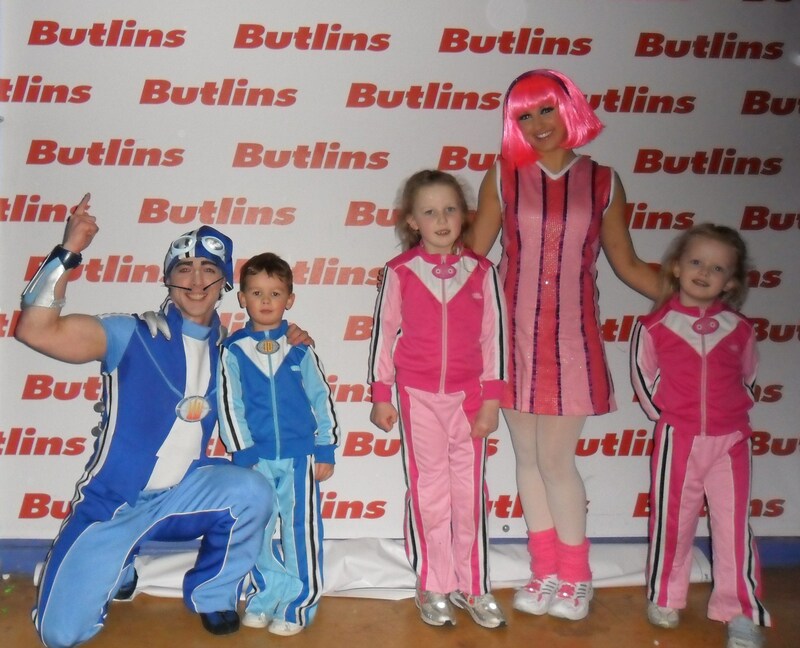 “I booked Adele to do a ‘Lazy Town Sports Club party for my daughters 3rd birthday. 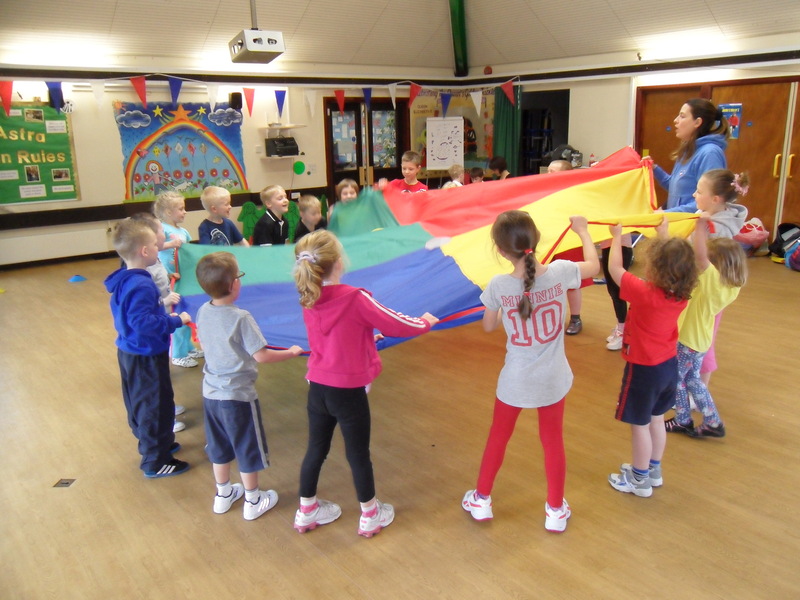 All of the children thoroughly enjoyed themselves and Adele chose activities to suit children from 2 years to 8 years old. 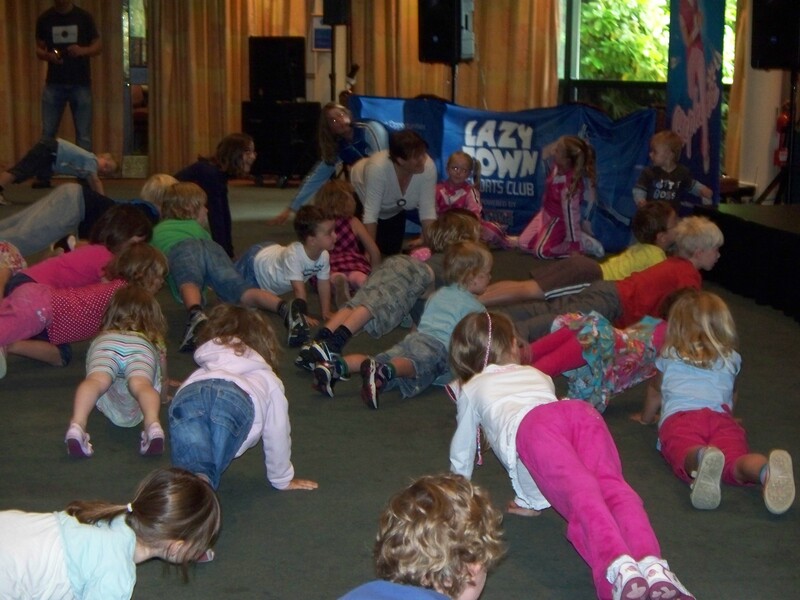 The children enjoyed dancing to the music of Lazy Town and pretending to be Sportacus and Stephanie. All parents were amazed how the children’s attention was kept for a full hour. Boe’s party was the talk of the school playground the following week and the parents of her friends said that their children were in bed by tea time following the party. My daughter enjoyed it so much that she now attends a weekly session with Adele and I’ll be booking a Lazy Town Sports Club party next birthday. For all those mummy’s and Daddy’s out there… I took my nephew George to The LazyTown Sports Club session at the Calling all mummHumberston Country Club with Adele, I cannot recommend this highly enough, he had a great time! It kept his attention all the way through which believe me is difficult and he was worn out afterwards, which meant I had a peaceful afternoon!